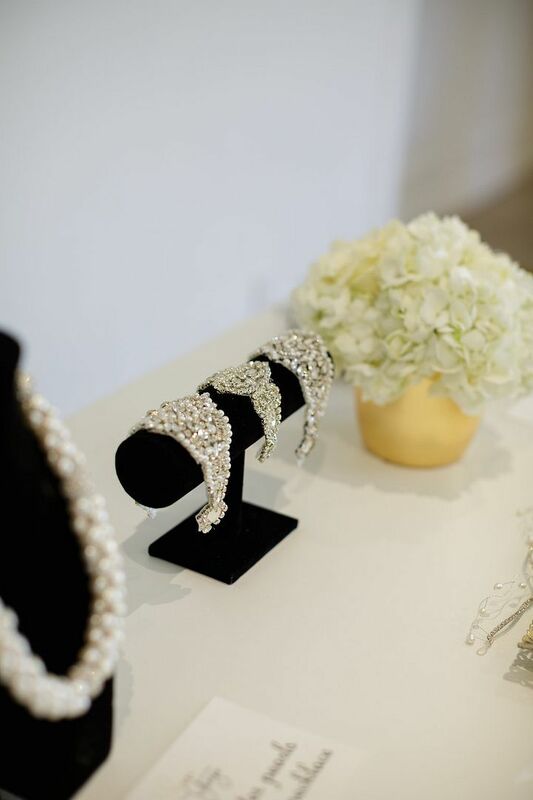 A couple of weeks ago I stumbled upon a unique Canadian bridal accessories company and decided to make some time to head to their pop up shop. 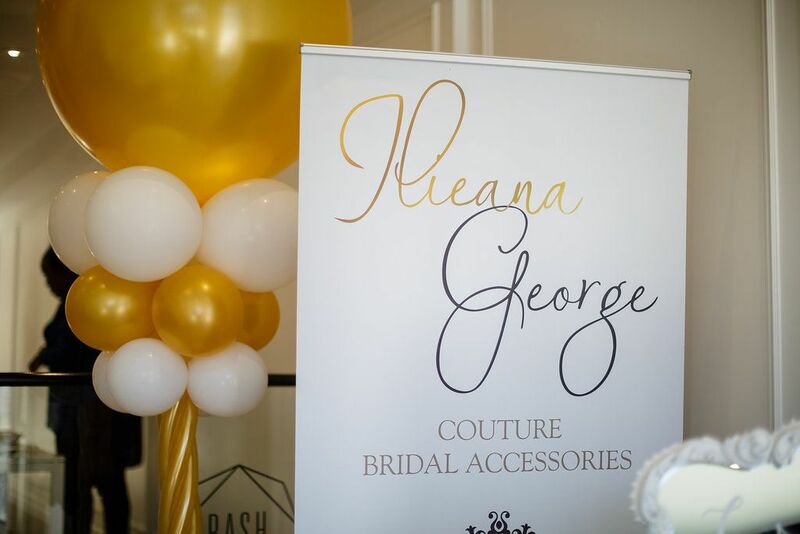 Ilieana George Couture is a bridal accessories brand that offers one of a kind custom designs that merge traditional design with modern romance to cater to a wide assortment of brides. 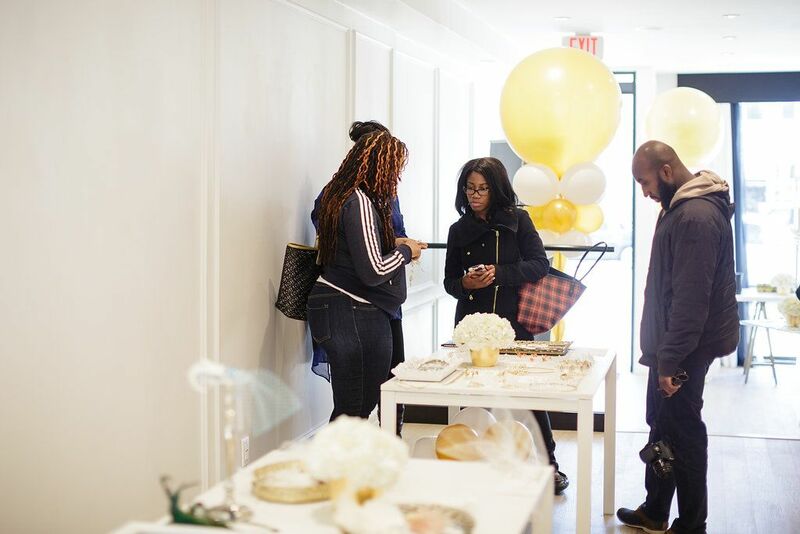 The pop up shop featured items from owner Ilieana’s new 2017 bridal collection. I had no immediate idea exactly what I was looking for but I immediately gravitated to her bridal headpieces. She has various styles and picking one was a real challenge. 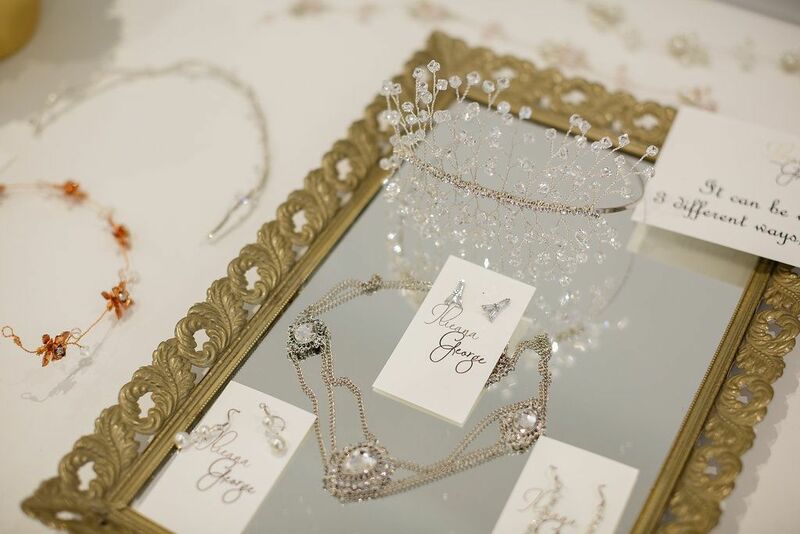 The pop up shop also offered many other accessories including hair accessories, earrings, and wedding sashes displayed in beautiful curated displays. I ended up purchasing earrings and ordering a headpiece that I am very pleased with. I went simple and elegant by picking pieces that were unique but worked with the overall look of my wedding grown. 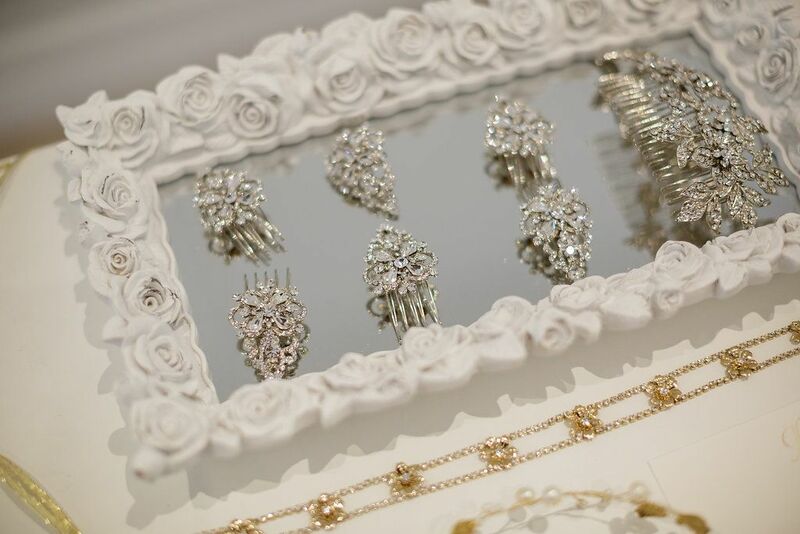 When shopping for wedding accessories I would advise to set a budget and consider the style and theme of your wedding. 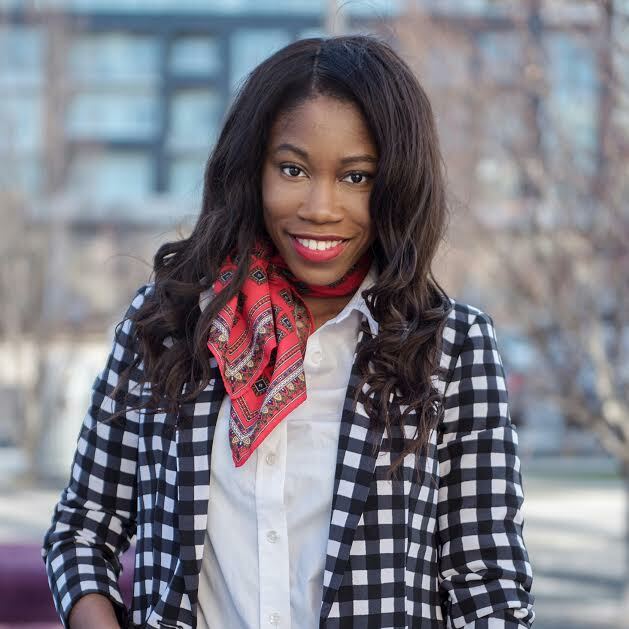 You should also consider your personal style and keep it simple by not over accessorizing. Any items catch your eye? What do you think of Ilieana George Couture’s 2017 bridal collection?